Many of Hollywood's most celebrated actors came together for a celebratory luncheon at the Beverly Hilton Hotel in Beverly Hills. Oscar nominees including Meryl Streep, Jordan Peele and Allison Janney attended the annual affair, which takes place roughly a month before the awards ceremony. 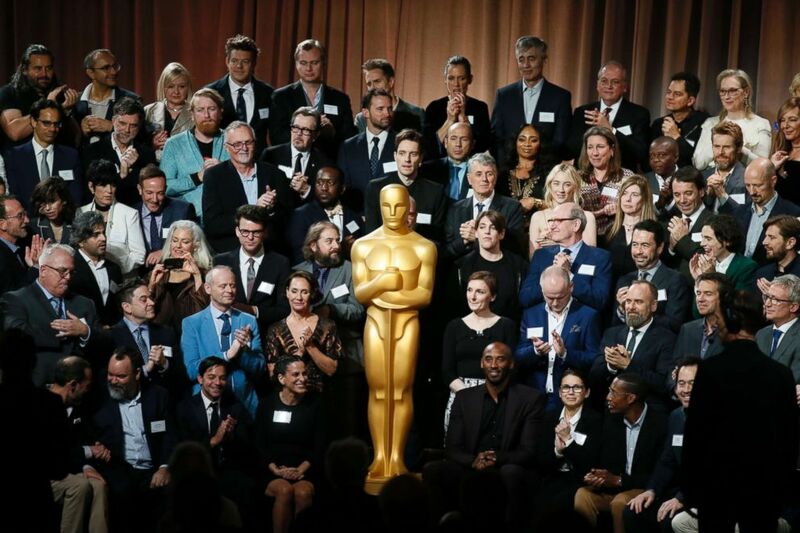 According to The Associated Press, academy president John Bailey said that this class of nominees is comprised of 205 members, most of whom convened for a group photo. Jimmy Kimmel will host the 90th annual Academy Awards, which take place on March 4. The show will air live at 8 p.m. ET on ABC. 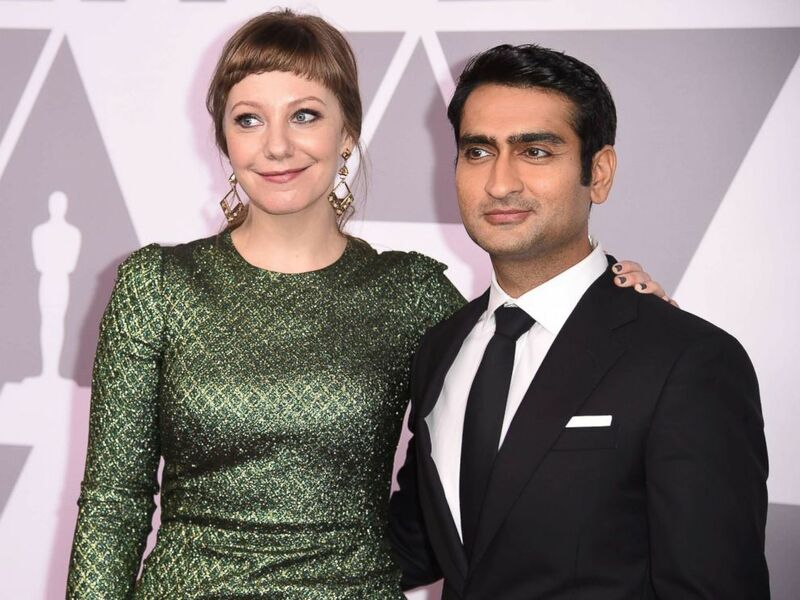 Emily V. Gordon (L) and Kumail Nanjiani, nominated for original screenplay for "The Big Sick," arrive for the Annual Academy Awards Nominee Luncheon at the Beverly Hilton Hotel in Beverly Hills, Calif., Feb. 5, 2018. Nominees of the 90th Academy Awards pose for a group photo at the Nominees Luncheon at The Beverly Hilton hotel on Feb. 5, 2018, in Beverly Hills, Calif.